What better than a friend? A friend with benefits! 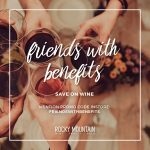 And when we say benefits, we mean 20 percent off all regular-priced wine in the shop. Shop the amazing selection of 1,000 wines and save big with this promo code. 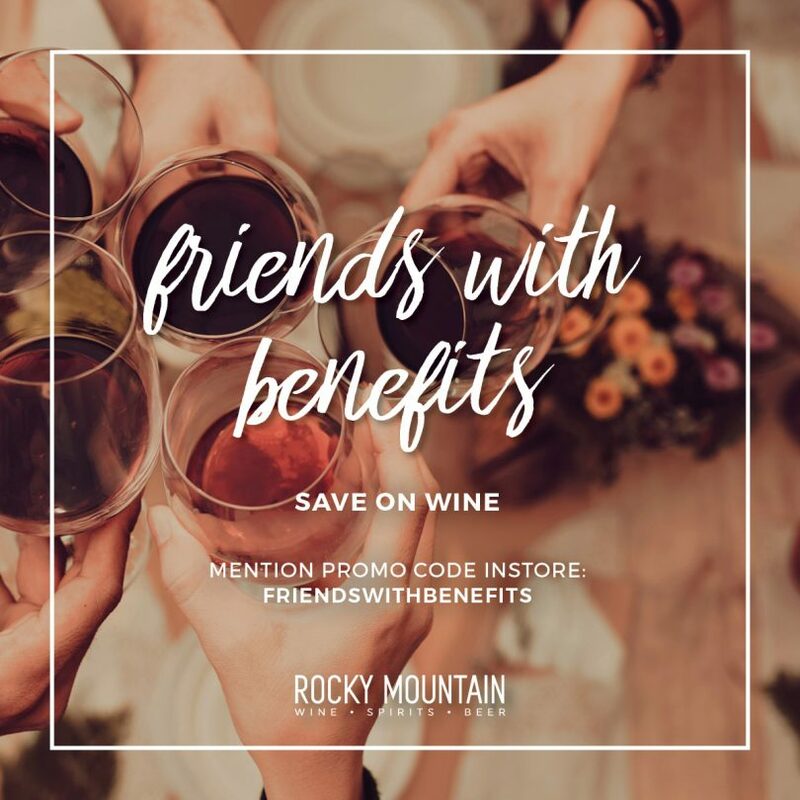 Just mention “Friends With Benefits” in-store to save.